Penfold was an emo band from North Jersey from 1995-2003. Since then, they’ve done a few reunion shows and a tour in Japan. 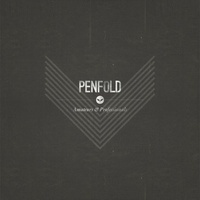 Penfold were an incredibly cathartic vehicle, thriving on soft to loud mechanics and heart-felt vocals. 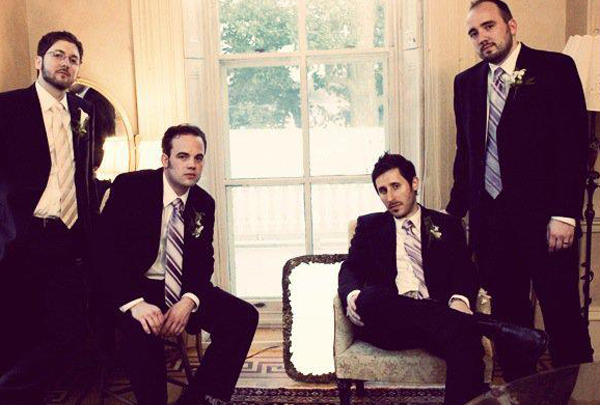 They were honestly one of our favorite bands from growing up, when we discovered them from the Deep Elm’s Emo Diaries. Thrilled to be able to have a part in their career, no matter how small.